Bosses at Channel 4 have launched a survey to understand how accessible their programmes are to viewers with sight and/or hearing loss. Currently the broadcaster already provides some access services including subtitles, signing and audio description (additional narration during dialogue pauses), across their channels for people with sight and/or hearing loss. Research carried out by Ofcom in 2015 showed only four out of the 90 providers of video-on-demand offer some form of accessibility provision. In March, Culture Minister, Ed Vaizey, wrote to RNIB saying he was satisfied ‘good progress’ had been made by the sector to make catch-up services accessible to people with sensory loss and he would not be making access services a legal requirement. Instead, Mr Vaizey said he wanted providers to make a voluntary commitment to making shows more accessible with no set timeframe for completion. Channel 4, one of the four providers of access services, has made a voluntary commitment to subtitle 100 per cent of their programmes on TV and audio describe 20 per cent of programmes this year. But in their bid to improve accessibility further, Channel 4 is keen to get feedback from blind/deaf viewers who use their access services. 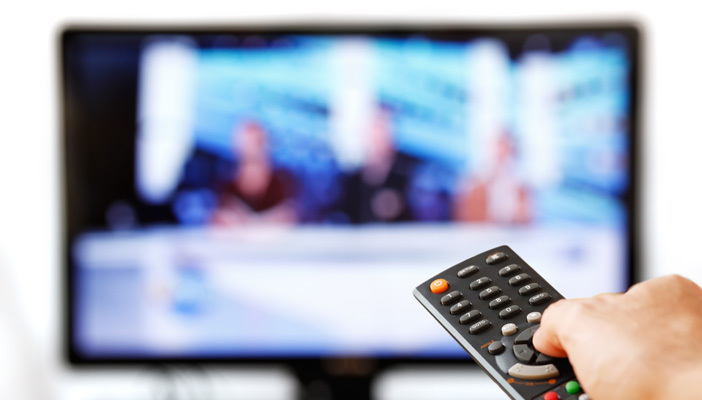 Sonali Rai, RNIB’s Audio description advocacy executive, said: "We're really pleased that Channel 4 is engaging directly with their viewers who use audio description and listening to what they say. Technology has significantly changed the way people watch television. Gone are the days of scheduled programmes. We’re now in the world of on demand and catch-up television. So now, more than ever before, it’s important that the feedback from users about audio description and other access features is taken into account. We applaud Channel 4's efforts and wish them all the best." An animation on their website highlights just what access services are and how people can take part in the survey. If preferred, participants can call 0207 306 6460, leaving their name and number and someone will call back within seven days to fill in the survey with them. Listen to an interview with Hannah Adams, editor of NB Online, and Channel 4's accessibility team talking about the survey. Read an article about Mr Vaizey's response to audio description in more detail. For more information about the RNIB's accessibility services, please contact [email protected].